With DVDs quickly becoming old school and many of us turning to digital media, what options do we have for our old collections? 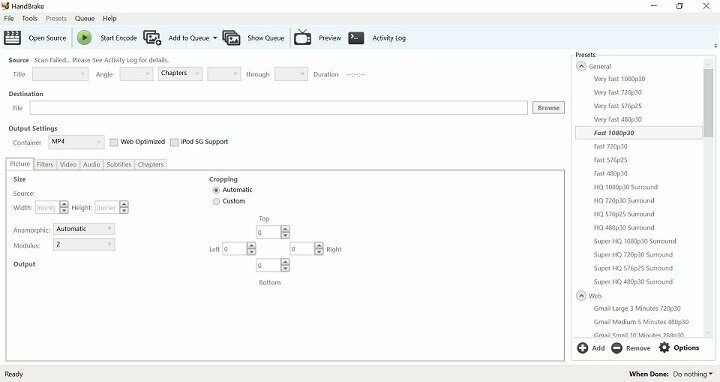 It now seems quite an effort to open up the DVD case and insert the disc when our smart TVs, TV boxes, and home theatre PC (HTPC) devices have an array of content available to them at the touch of the remote. An option that we have is to convert your DVDs to digital copies and store the digital files on these devices. In this post, we will look at the best DVD ripping software 2017 and what features each has to offer. Before we begin, please be aware of the legal issues surrounding DVD ripping software. Such applications should only be used for making digital copies of content that you own. 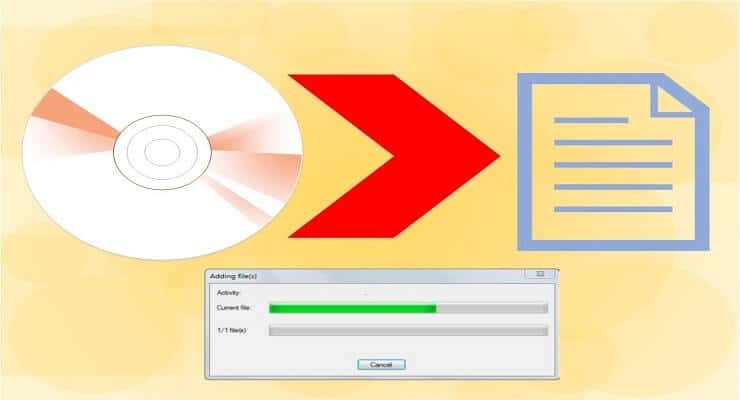 In some countries, it is legal to make a single backup copy of commercial DVDs that you have purchased to save wear and tear on your originals. But this is not the case in all countries. Before you convert your DVDs to digital copies, please check the legal position of your country. Ensure that your actions are all above board and legal. This applies to commercial DVDs only, and DVDs that you have created can be converted however you see fit! Although it's an oldie but goodie, ImgBurn is the first application in our best DVD ripping software 2017 list! It hasn't had an update for a number of years now. Nevertheless, the product is still a front runner for converting your media. ImgBurn is simple but effective and can be used for both reading from DVDs and burning back to writeable discs. 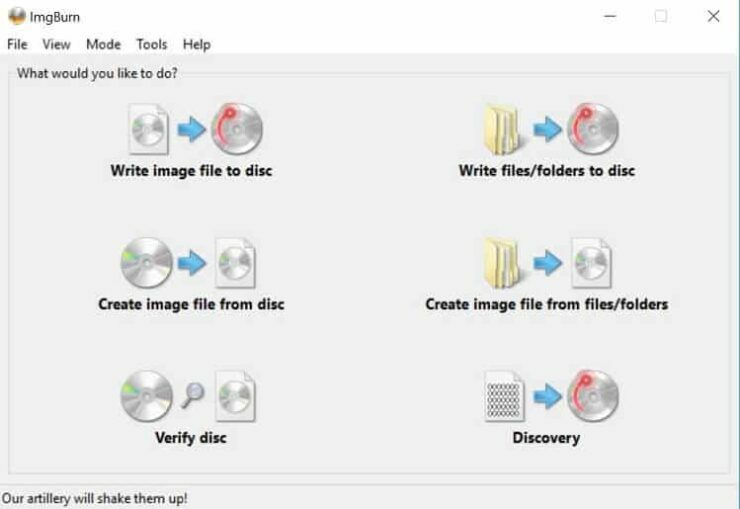 You'll find that WinX DVD Ripper is a very easy to use DVD ripping solution. It is the first commercial product in our best DVD ripper 2017 list. It can be used to turn DVD discs into digital media or you can use it to convert ISO files to other digital formats. With WinX DVD ripper, the converted DVD to digital copy process could not be simpler. 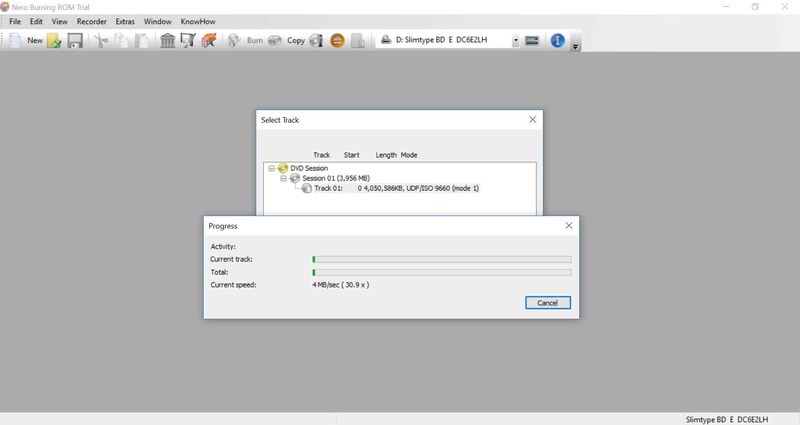 You tell the application whether the source is a DVD disc or an ISO file, select what to include in the output file, and choose the trade off level between conversion speed and quality of the output file. Hit the Run button and your digital copy will be created. One of the big players in the DVD backup market is Nero. Nero offers an entire suite for creating and managing your digital media needs. They have been around since the very first CD writers and as a result, provide a very feature rich product. With Nero, you can convert DVD to digital copy, create and edit your home videos, convert your audio collections and setup your digital media for multiple device types. You can also easily add subtitles to your movies. There are many DVD solutions out there and the best DVD ripping software 2017 really depends on your needs. If you simply want to convert DVD to digital copy, then many of the free products will suffice. If you are looking for and all-round digital media editing suite then Nero Burning Rom or similar “paid for” products will allow you to achieve more. Always ensure that you understand the law for your country prior to creating any commercial DVD backups. Take the necessary precautions to avoid installing malware contained within many of the free products. What DVD ripping software options do you recommend?